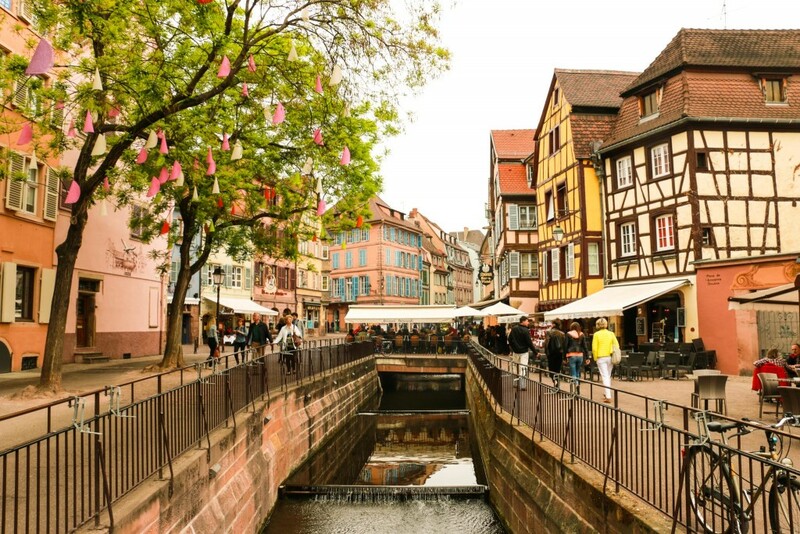 We’ve written about Alsace before, namely its capital, the cosmopolitan city of Strasbourg and its heritage. 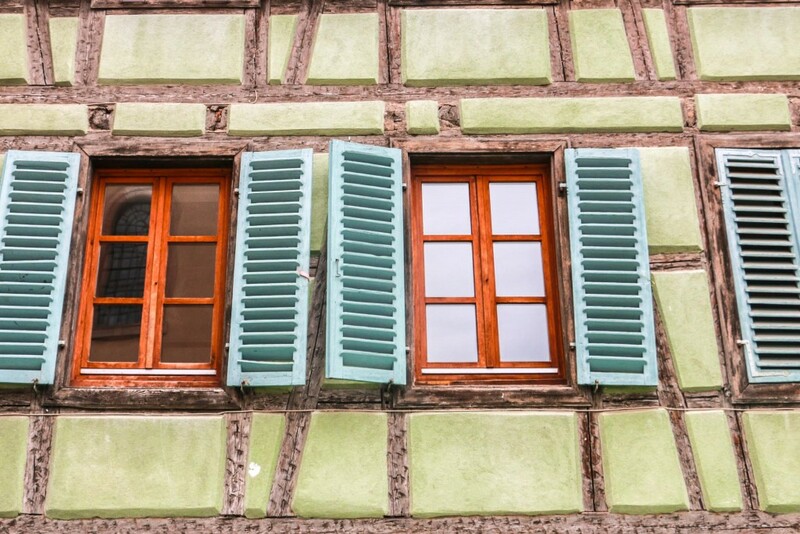 This time we’re going further south to discover the charming villages of Alsace sitting at the foot of the Vosges Mountains. These historical villages, full of medieval coloured timbers houses, are a joy to the eyes and really nice to discover by just wandering around. The best way to get to know these villages is to drive the scenic route that traverses the region, among vineyards and fields, and to do multiple and frequent stops. This route is known as the Route des Vins d’Alsace (Alsatian Wine Route). Also worth doing is a visit to the stunning Haut-Koenigsbourg castle, that offers great views! 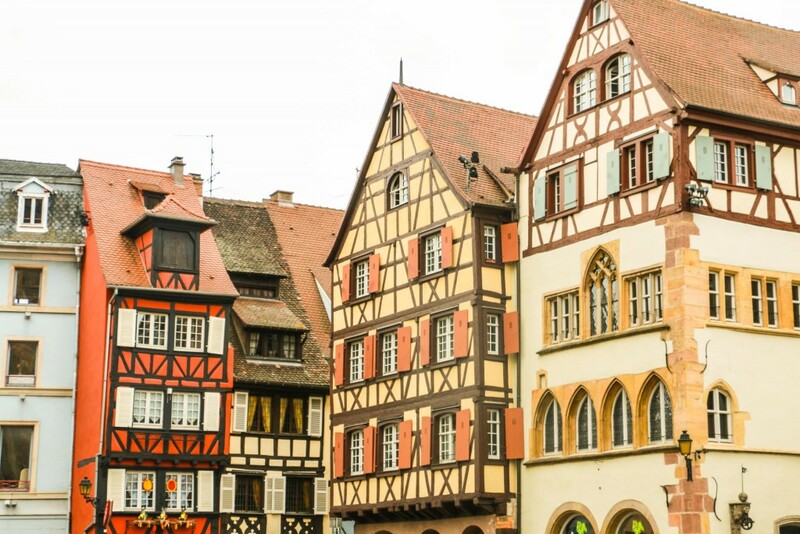 We’re highlighting the villages of Riquewihr and Colmar. Other notable ones include Ribeauvillé or Eguisheim. Riquewihr is a small fortified town surrounded by vineyards and hills. 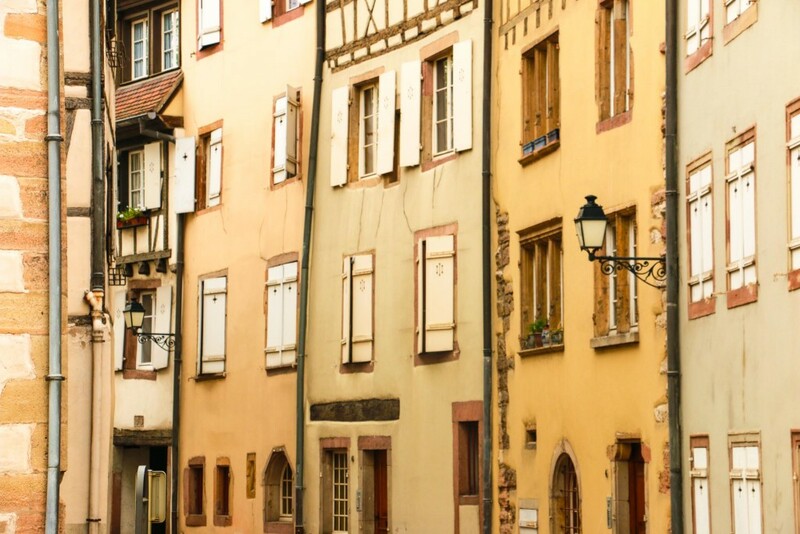 It is considered one of the most beautiful towns in France, with many 16th and 17th centuries Alsatian houses still standing. Plus, not being badly damaged by the 2nd World War provides a lot of authenticity to it. The access to the old town is through the many gates around its walls. We parked just outside the walls but be aware there are not many places available and they’re all paid. Once you get in, it’s like going on a trip to the past. We wandered around for two hours. The main street was quite busy, with tourists flocking around from shop to shop, including some nice eateries. We did try some local delicacies! Since the town is relatively small, it’s easy to explore and even getting out of the main street will prove to be worth it, with some fine houses and fountains about. 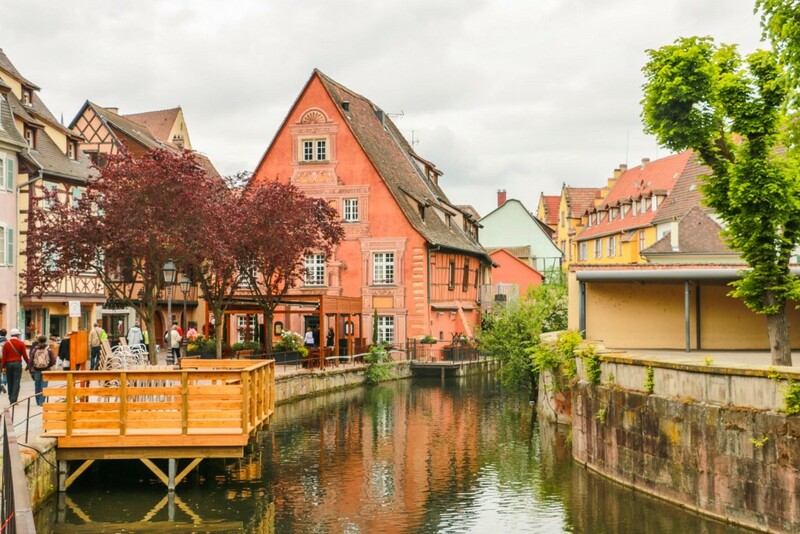 Comparing to Riquewihr, Colmar is a much bigger town and one of the main settlements in the Alsatian region. The medieval town is again the main feature, one that gets a boost in views with the canals of the Lauch River running through it. 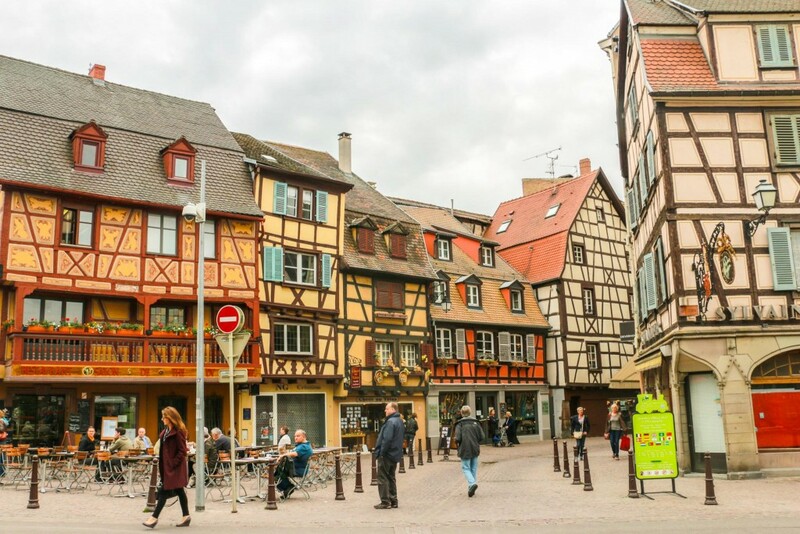 Colmar has a big historical area and there are many landmarks in the typical regional architecture, enough for at least half a day. Bear in mind it can get a bit busier, at least comparing to the other villages of Alsace. A visitor’s favourite and a very picture-perfect one is the part of the town known as Petite Venise (Little Venice). The canals congregate here and the colorful houses reflecting on the river make it a good place to enjoy a boat ride or a traditional meal. Again, the best way to explore is just by going around, walking. Find more information about Colmar at the Tourism Office. France has a lot to offer and we’re trying to showcase its different regions and places worth visiting. 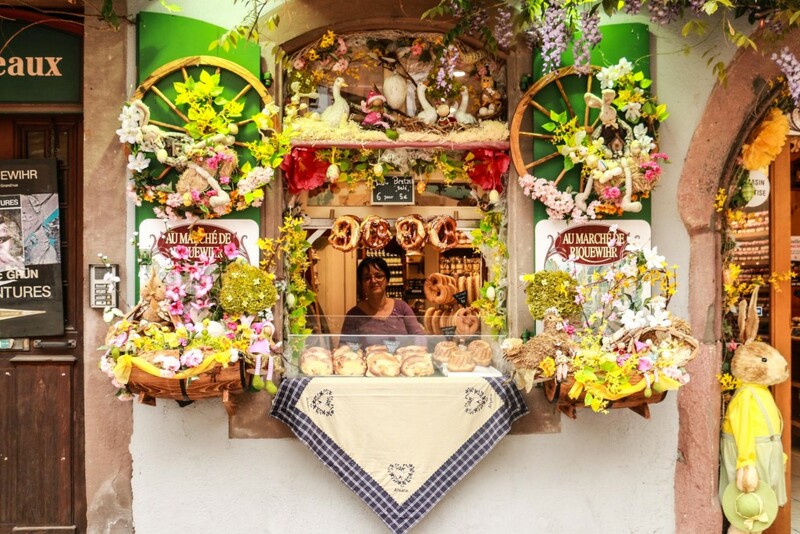 The villages of Alsace are a good example of it! 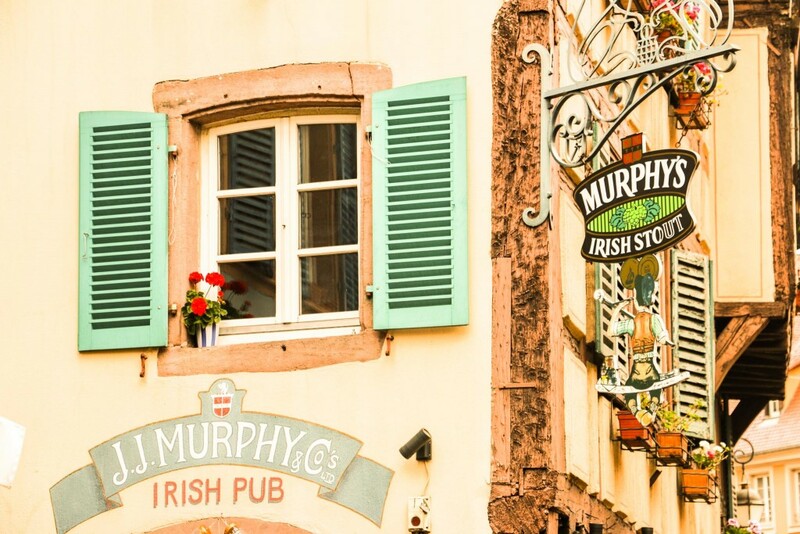 Have you been to Alsace or any of these towns? What did you like best? Let us know! Read our other posts about France. 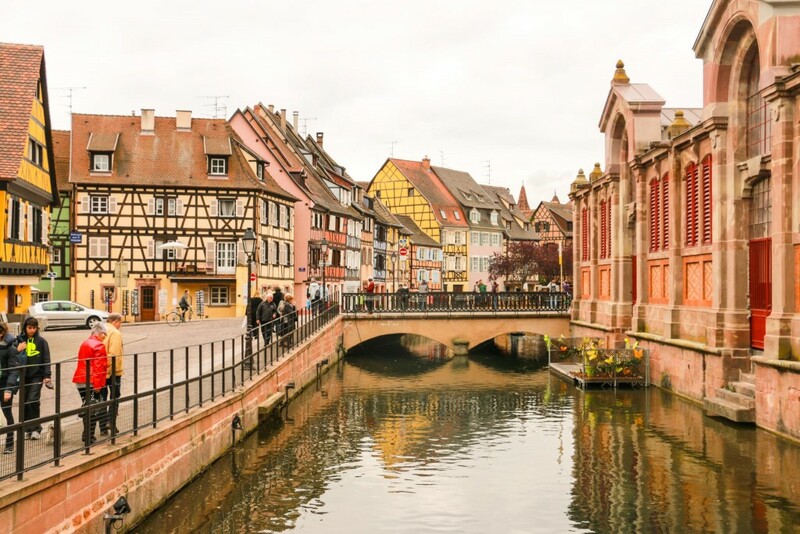 I haven’t been to the Alsace region for many years, but I do remember enjoying a day in Colmar and that everywhere we went (we were sightseeing by car) was charming. We also toured by car and it was great to stop along the way at different and beautiful looking places. This is a very good excuse to visit France! I’ve never been to this region, though I’ve wanted to. 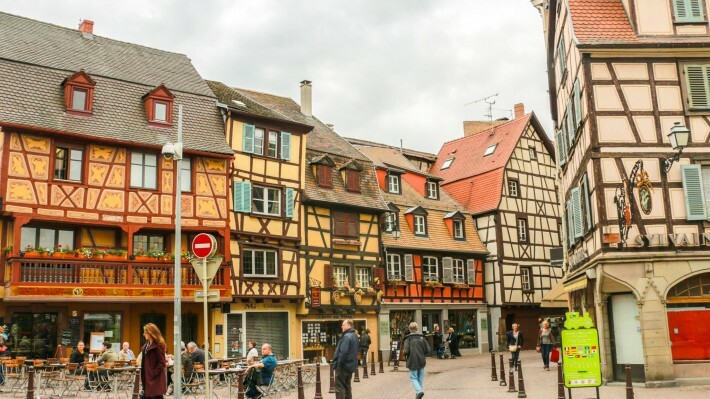 I’ve heard of Colmar and seen pictures before but never heard of Riquewihr (how on earth does one pronounce that one?!). I’m sure I would love exploring that town, too! Great photos and post! Thanks! I’m sure we did our best to pronounce it correctly while there. It has a lot of German influence, so that’s why some names don’t sound French. It looks like something out of a fairytale. Really beautiful little buildings. I think the best thing about this region is the food though. The perfect combination between French and German food. Delicious! 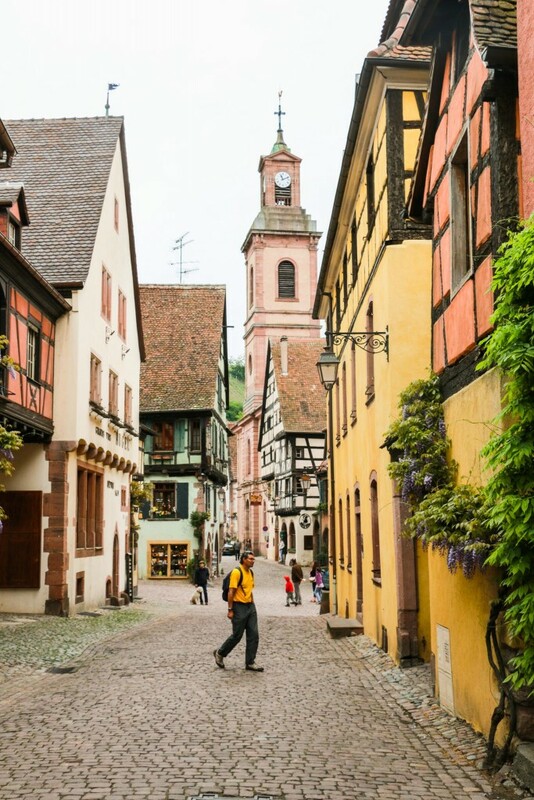 I’ve long wanted to visit the beautiful village of Colmar but I’d never heard of Riquewihr which looks just as charming. Quite a few other towns around Colmar are like this. Riquewihr is just an example! These towns look so lovely, especially Petite Venise. The cobble stone streets and the architecture of the buildings really do make you feel like you’ve gone back in time. 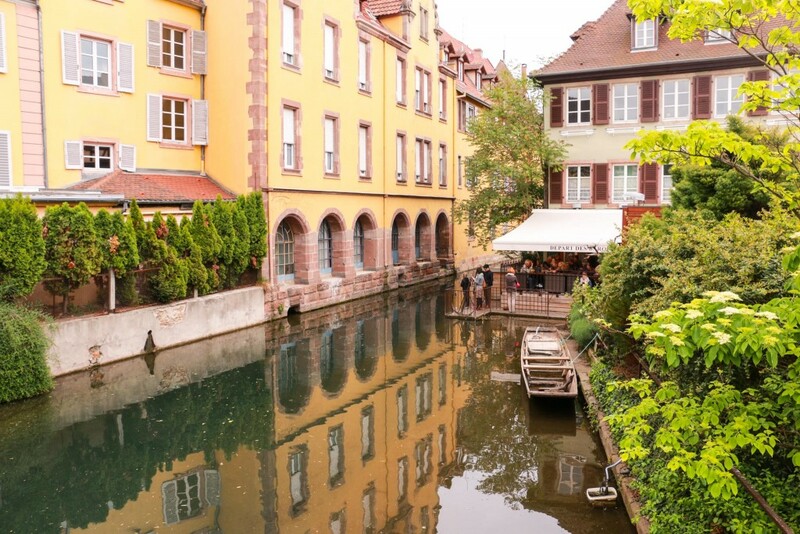 In this area I’ve only gone to Strasbourg, but next time these smaller towns will definitely be on my list of places to visit. I have yet to make it to Alsace. As a wine lover, I’ve only made it as close as Burgundy. The villages in Alsace looks almost prettier than those in Burgundy. Looks like I found my next wine trip! If you like wine, this is a great region to visit. 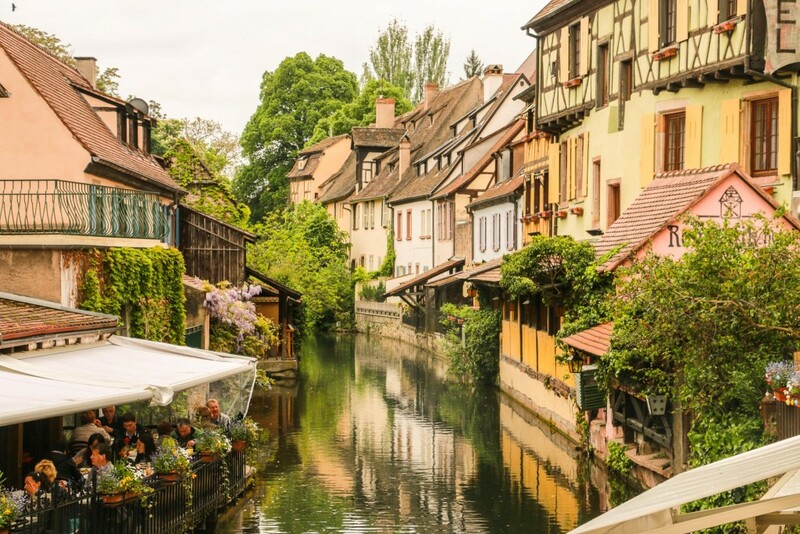 It’s hard to pick a favourite region in France, it’s so diverse and we’re sure you’ll love to visit this one. Wow, charming is right! 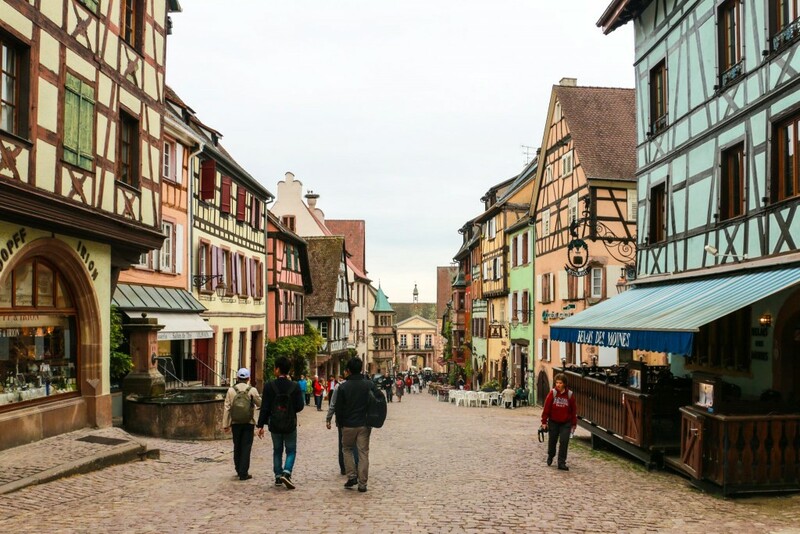 Riquewihr and Colmar look like towns straight out of a fairytale. I’ve never heard of the Route des Vins d’Alsace, this route sounds too perfect. I’m most certainly adding this to my itinerary the next time I visit France. Thank you for the detailed information and the inspiration! Cheers, Heather! 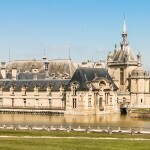 This is a great place to visit in France. If you’re into wine (we’re not! ), then this is definitely the right region to visit. What a fairy tale type place. And this is in France? How far is it from Paris? I love it!!! Yes, very much in France, but 500km from Paris! France as A LOT more than Paris. 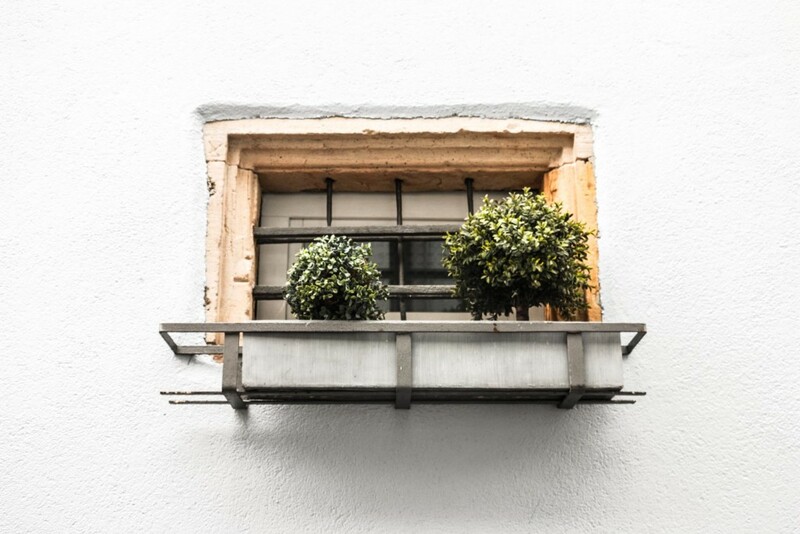 We highly recommend other parts of France, if you’re looking for new places to visit. I’ve not been to Alsace, but I will potentially be driving around France this fall. Your pictures have me very excited about the prospect! France is great for road trips. We’ve done a few there and loved it every single time!